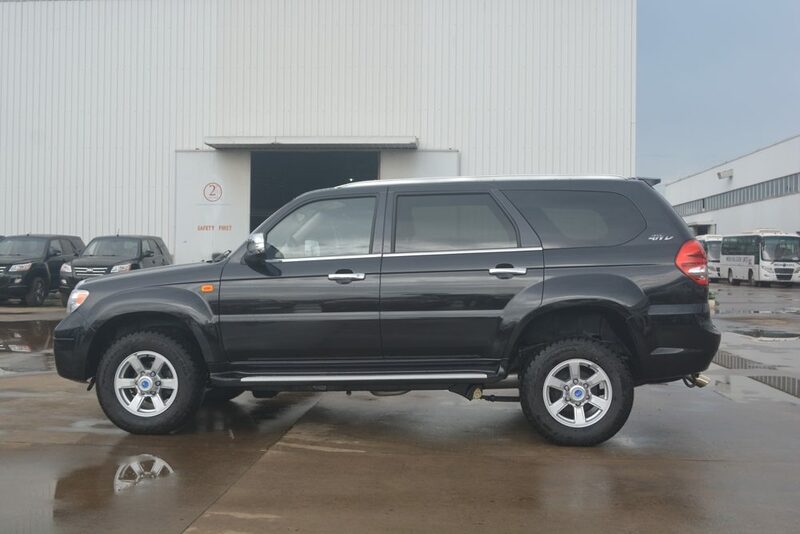 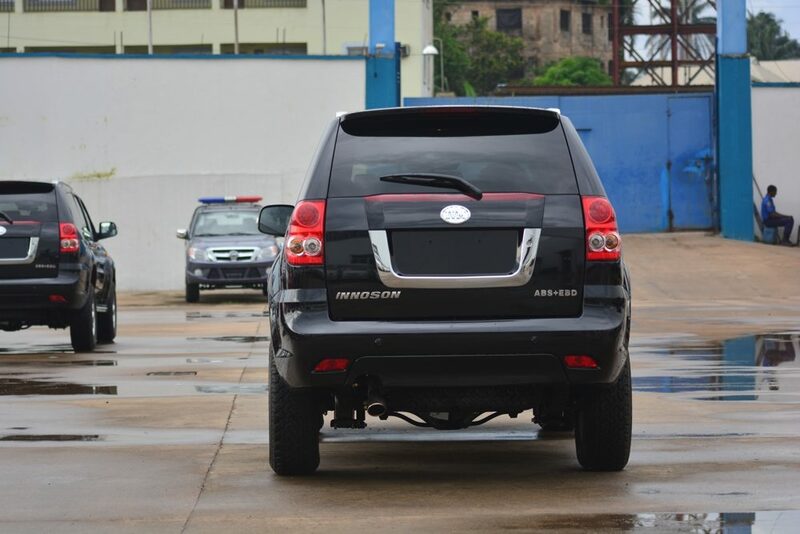 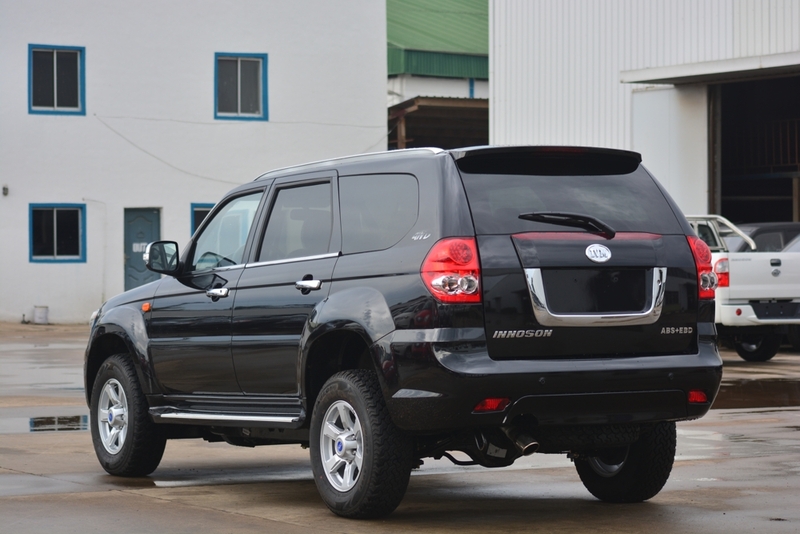 The INNOSON G6 sticks true to traditional SUV designs in a world of many Crossovers SUVs. 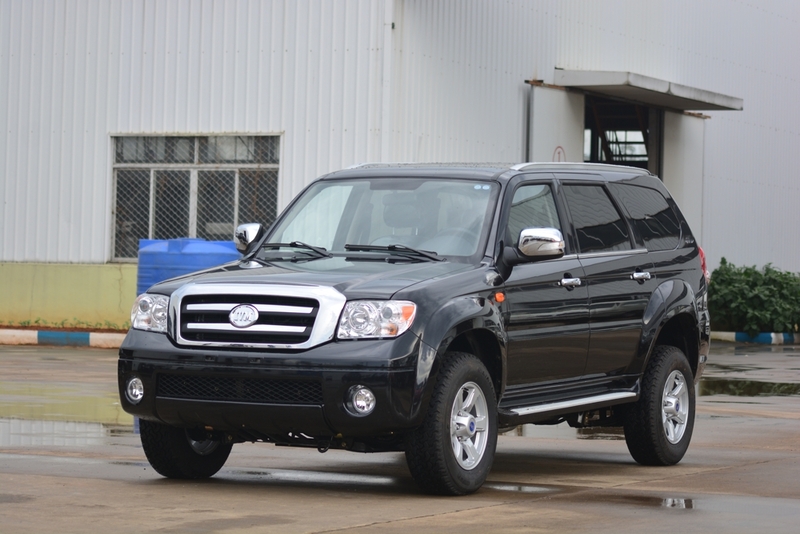 It’s agile frame enables it to deliver excellently in performance and handling both off the road and around the city. Like every Innoson Vehicle, it comes loaded with exciting state-of-the-art features and advanced technologies which inspires confidence and ensures comfortability on the road. 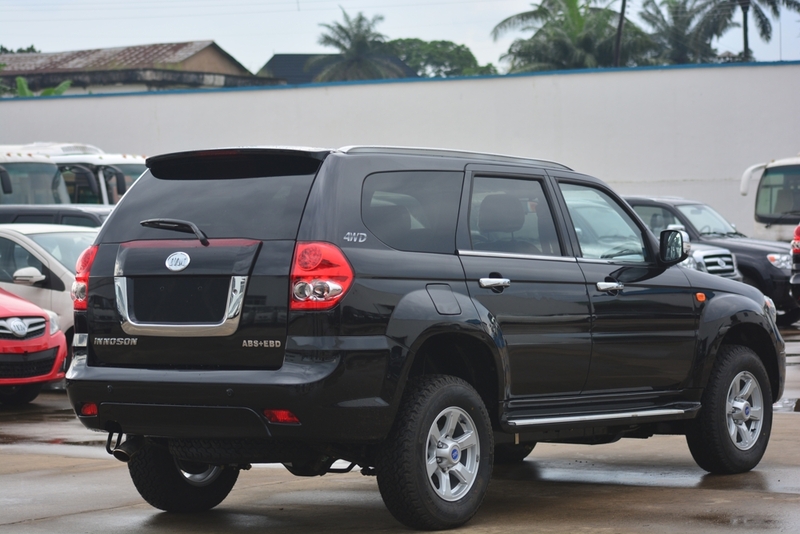 The Innoson G6 comes standard with seating for up to five passengers and features a broad and comfortable spatial layout, flexible seat combinations with soft-touch points for added comfort. 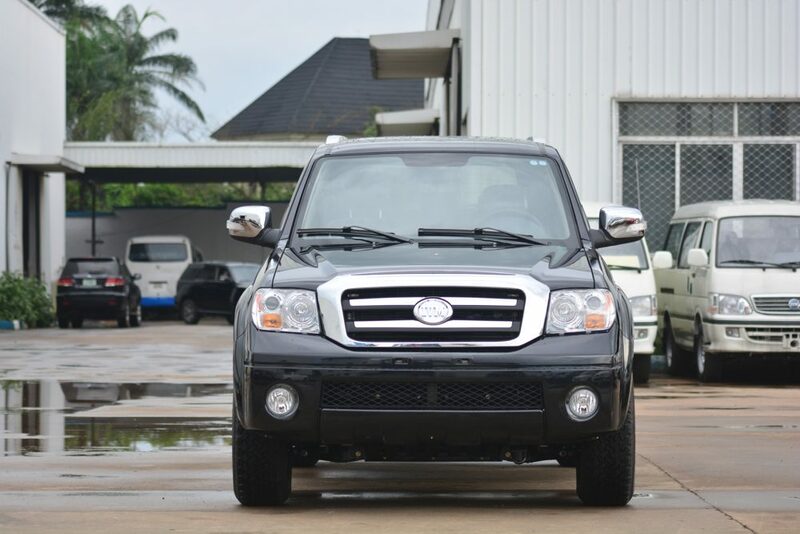 Handsome chrome accents along with an available stitched leather-wrapped steering wheel demonstrate the vehicle’s renowned workmanship.